With today's tutorial on Stamp Carving, I wanted to include a little review and comparison of some different block materials, in case you'd like to try carving stamps yourself. Be sure to check out my review on cutters here. 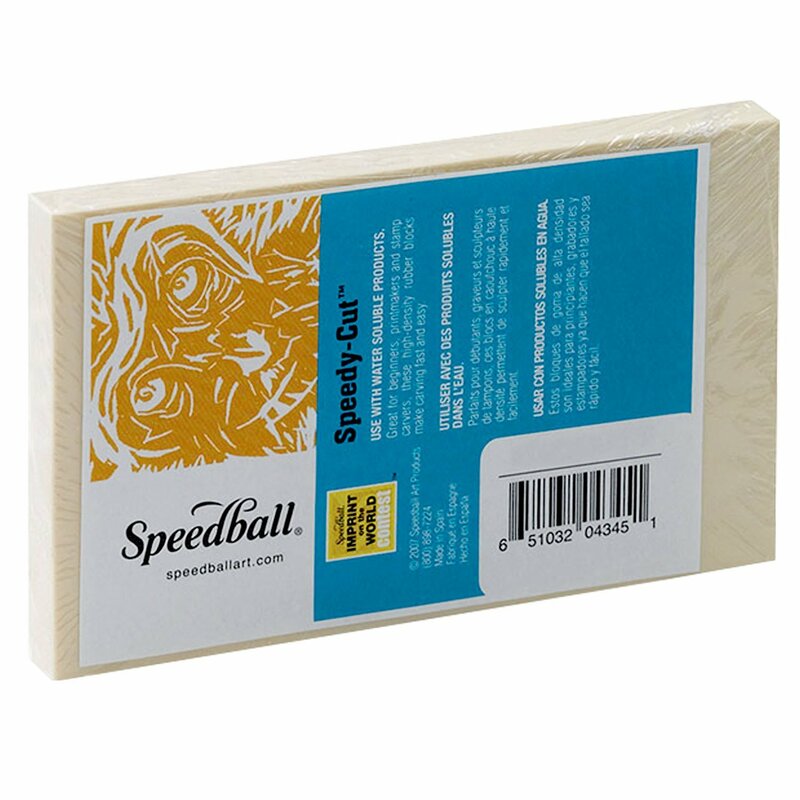 I'll focus on Speedball's carving materials, since those are the most common... I did try a couple of other materials, and I'll share about those at the end of the post. 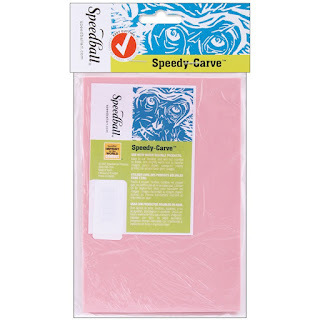 Speedball's most popular carving materials are Speedy-Carve (a pink block) and Speedy-Cut (white block and blue block (the "Speedy-Cut Easy")). I found them all easy to cut with the Speedball and Blick carving tools, but there were some marked differences in the results. I'll link to the 4" x 6" block sizes, but the blocks do come in a variety of sizes.. you might want to start with a smaller block and then buy larger ones if you get hooked. 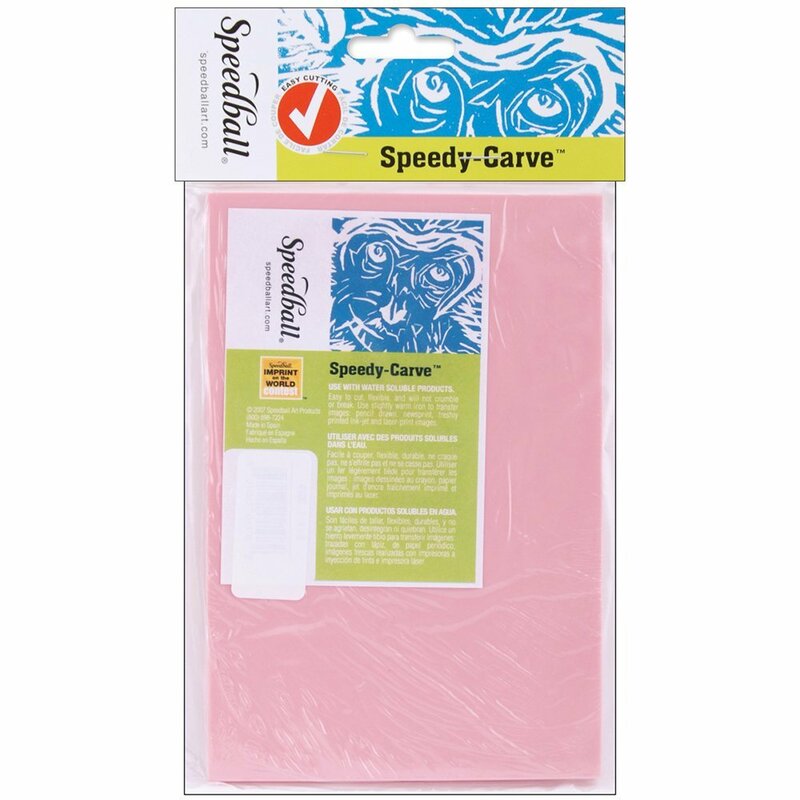 Speedy-Carve is a firmer block, and it allows for detailed carving and smooth carved lines and cuts. 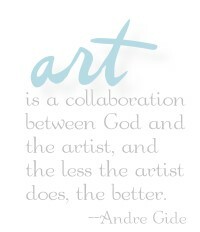 The firmness causes you to work more slowly, which is a good thing for detailed work. Here's a close up of my work in progress - I did have to make more cuts with this block, but I feel confident that the finished product will last and hold up to repeated use. The product didn't crumble or crack or leave crumbs in the trail of my blades. 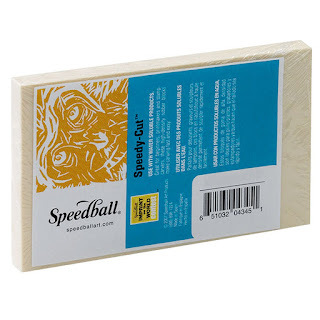 This is my recommendation, and the product I'll keep stocked for future projects. This block is softer than the pink block - much easier to cut with a craft knife, which makes for quicker work, especially if your images are blocky and simple. Detailed lines are possible too - I just had to consciously slow down to do them well, because the soft surface allows the cutters to move more quickly across the block. I was able to get smooth lines and curves on this surface, which was nice. One problem that I had with this block was cracking - this was simply from going around the outline - I went a little deeper than the surface level and the block cracked straight down. You can also see some crumbs in the carved lines, but I was able to rub those away without damaging the stamp. 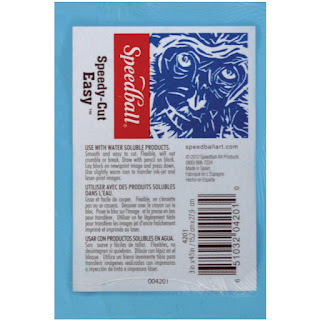 Overall, this product was easy to work with and produced a usable stamp much more quickly, but it has its problems as well. I've read that it doesn't hold up well long-term, and crumbling can also be an issue. This block is crumbly and you can see all the crumbs produced just by simple cuts. It was difficult to carve with any detail, and the crumbs just got worse as I went. Rubbing them away seemed to product more crumbs. 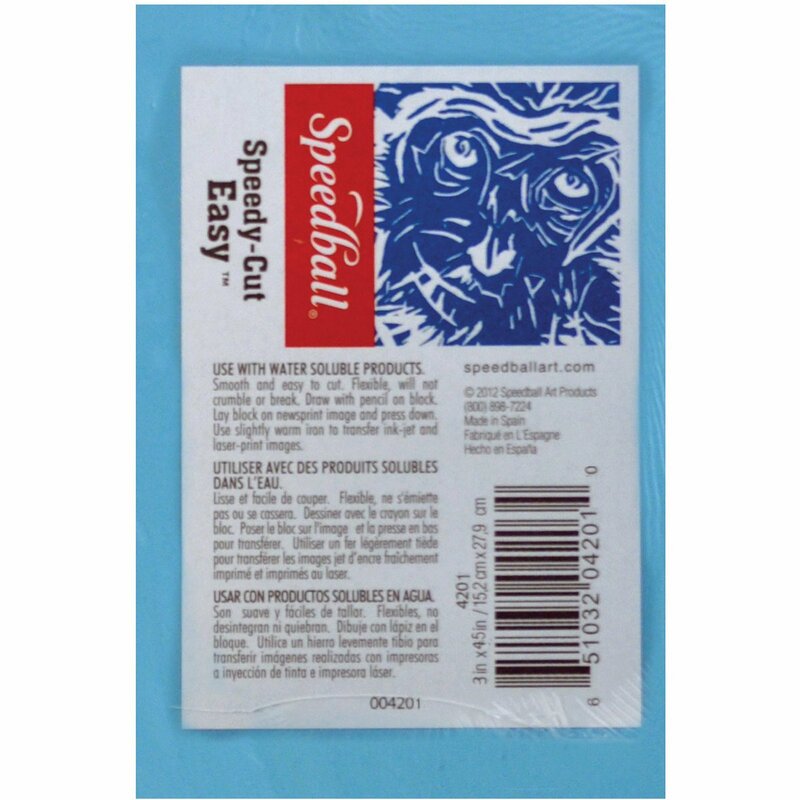 I carved the same image from the Speedy-Carve just for a side-by-side comparison - you can see the pink block stamp has clean edges and very smooth lines, while the blue stamp is uneven and stamped poorly. If you're only going to cut with a craft knife, you might get better results with the white and blue blocks. I don't recommend the blue block at all. Another blogger said she used nothing but Clear-Kut Printing Block, so I tried that next - it was a little hard, but easier to carve than the linoleum. However,the graphite transfer didn't work well, and was hard to see. Also, the clear material (a thick vinyl) casts a shadow, so even working on a white surface, I found it hard to see what I was doing. The image also cast a shadow, and the recommended technique of laying the block over an image and tracing didn't work for me either. Still, I managed to carve this... it was a little hard to get smooth curves, partly because of the stiffness of the material and partly because of my inexperience. 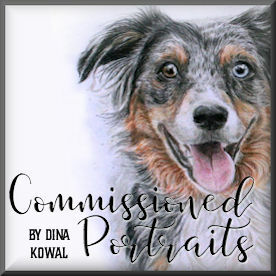 You can do a gel medium transfer onto the clear block, so I tried that - it actually did work well and I was able to carve the image below, but then had to remove the gel and transfer in order to get a clear stamped image, and that was a bit of a pain. The image was from a magazine ad. Well, that's everything I know about stamp carving blocks - I hope this information helps you get started if you'd like to carve stamps of your own. Please let me know if you have questions, and I'll try to answer if I can!